Sell products securely while keeping data easy to manage. The power and security of one of WordPress’ best open-source platforms, WooCommerce gives business owners and eCommerce startups the ability to maintain a highly professional and functional eCommerce website that is flexible, scalable and simple to update. At RiotAct Studios, we specialize in customizing to your company’s unique needs, products and brand so that you have a versatile and easy-to-use system with which to keep your online store current and most importantly, trusted. After investigation, we determine the appropriate solutions to integrate into your business. Upon completion and final review, your ecommerce platform is ready to be deployed. WooCommerce stores and developers come from all over the world - from Norway to South Africa, from Canada to Japan. 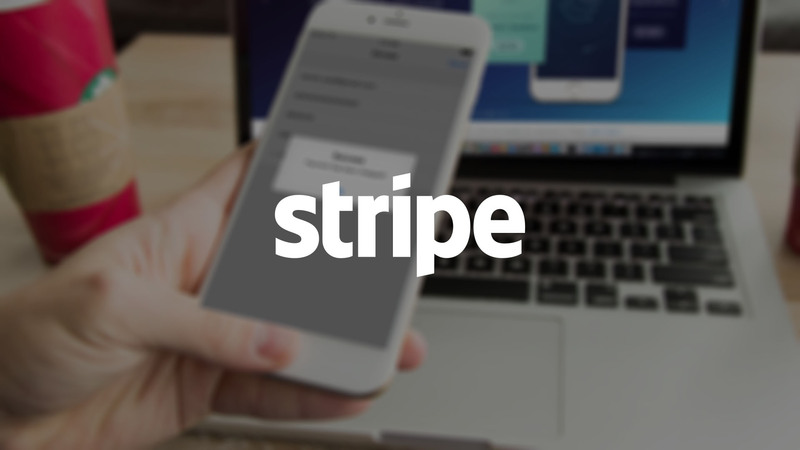 Process payments directly on your site without the headache of complex payment gateways, merchant bank accounts, and PCI compliance. 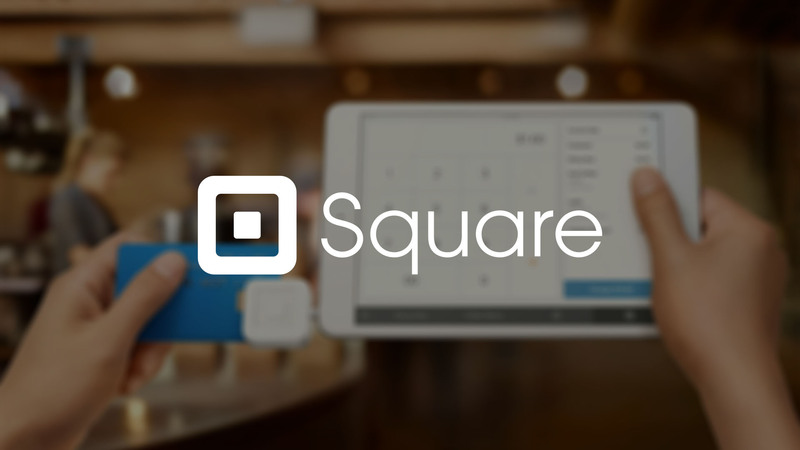 Take payments online, in person or on the go with Square and never miss a sale. 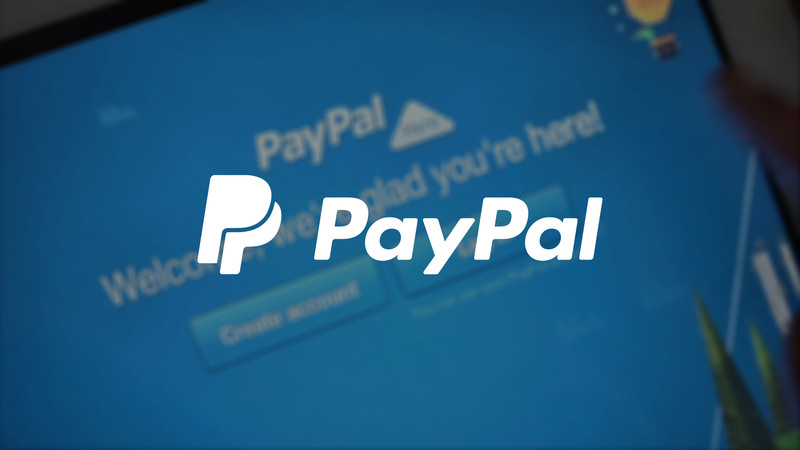 Paypal offers multiple solutions based on your business needs. Some are free and some require fees.